Owners of this delightful destination deli, Tracey and Tony Woodward stock organic and Soil Association approved food. Alongside these goodies they also make their own delicious organic bread sold at delis and restaurants throughout London. They even have a concession in Harrods, next to the Urban Retreat health spa. You'll find all this glorious food in East Dulwich on the ancient thoroughfare of Lordship Lane which, with North Cross Road, has now become a favourite with foodies for its good selection of bars, restaurants and specialist retailers such as The Cheese Block. But be warned, this deli is a popular place and shoppers at Christmas picking up their free range turkeys were prepared to queue for up to 40 minutes. That's a dedicated bunch of foodie fans. What are the best dining options near East Dulwich Deli London? East Dulwich Deli gyms, sporting activities, health & beauty and fitness. The best pubs near London East Dulwich Deli. East Dulwich Deli clubs, bars, cabaret nights, casinos and interesting nightlife. 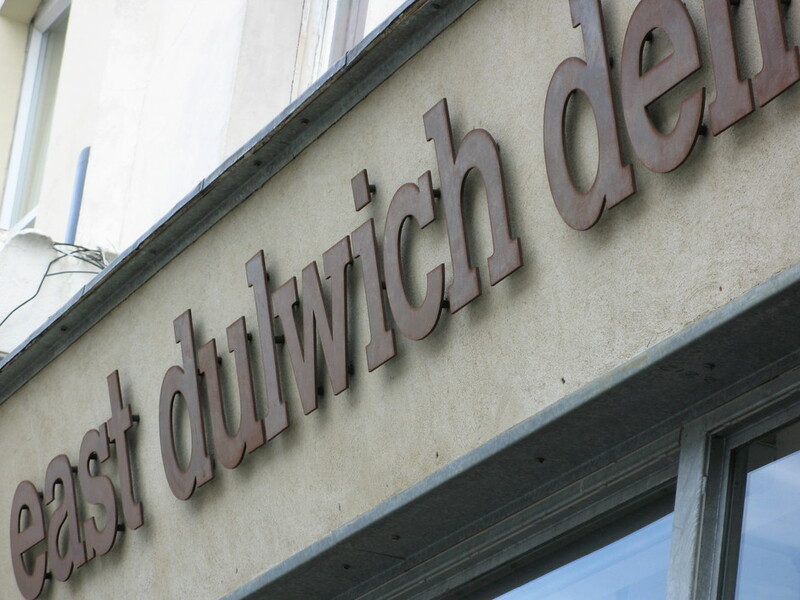 Where to have your meeting, conference, exhibition, private dining or training course near East Dulwich Deli. From cheap budget accommodation to luxury 5 star suites see our special offers for East Dulwich Deli hotels, including 100 Queen's Gate Hotel London, Curio Collection by Hilton from 67% off.